Nikhil is an Engagement Director at Busara, working at the intersection of behavioral science and data science. Nikhil has worked on multiple research and advisory engagements at Busara with challenging behavioral science problems across contexts, including extensive work in understanding savings, credit and insurance behaviors with Financial Service Providers, implementing behavioral design initiatives to improve health outcomes and our understanding of health-seeking behaviors, and designing more effective products and systems using experimentation and theory-driven design. Nikhil holds a Masters in Economics from University College London, and a Masters in Behavioural and Economic Science from the University of Warwick, UK. 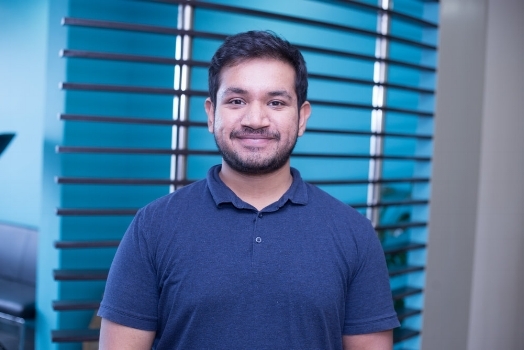 Prior to joining Busara, Nikhil's research focus was using eye-tracking to understand how people deliberated on risky choices, and compiling the Human Development Report (2014) for the state of Karnataka, India.